But, Wow! doesn’t really do justice to this mysterious Kingdom beneath our feet. 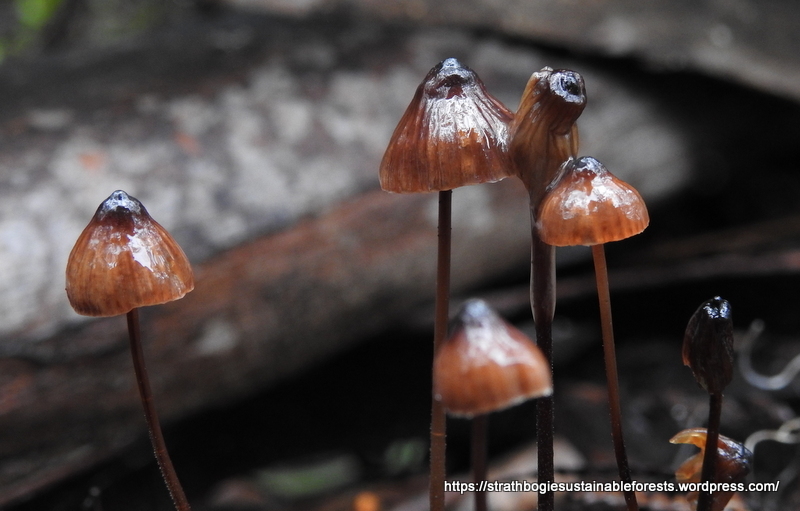 It has been wet in these ranges for a good month now and it was wet again last Sunday; misty, cloudy, drizzly, saturated leaf litter and undergrowth (though we hardly got wet) – perfect for fungi to flourish and send their mushrooms skywards.